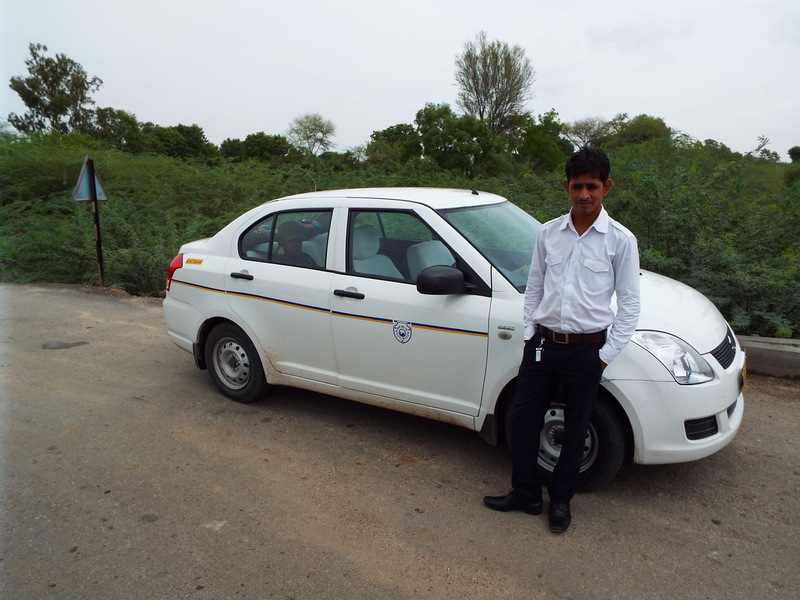 Ashok, our driver and constant companion, with his immaculate car. 1. I write my observations humbly, knowing that I’ve only seen a tiny portion of this huge subcontinent and its myriad cultures and traditions. 2. Eating vegetarian while in India is great idea, and not difficult to do. 3. When in doubt, choose to pack the Imodium. 4. Arranged marriages are no longer uniformly de riguer. 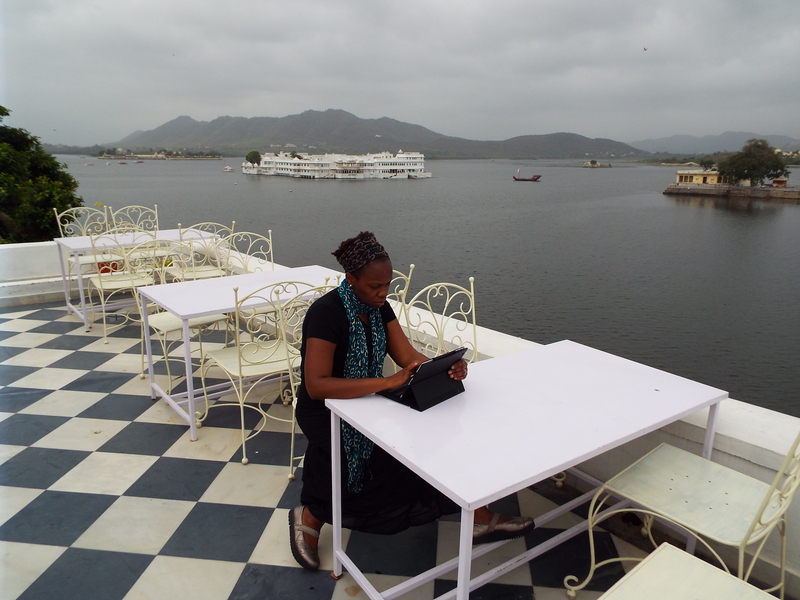 According to our Udaipur guide, the statistics for arranged marriages in India are 65% nationwide; however the higher one’s caste, the more likely the arranged match. 5. There really is nothing here to buy if like me, you already have too much jewelry, too many accessories, and don’t need oriental rugs. We found this freeing. This time we’re leaving the stuff behind and taking what really matters–memories and experiences. 6. Muslims and Hindus here share a common heritage, and despite the whole India/Pakistan trouble, seem to respect one another and get along quite well. 7. Never, ever leave home again without something small to give to children like Ahmed at the mosque. I am still haunted by that little face. 8. Even rupees add up. 9. If breakfast was any indication, Indian soil may just produce the mother of all mangoes(and I don’t love mangoes). 10. Smiles, civility, hospitality, more smiles, and “Namastes”cut across all language and cultural barriers. 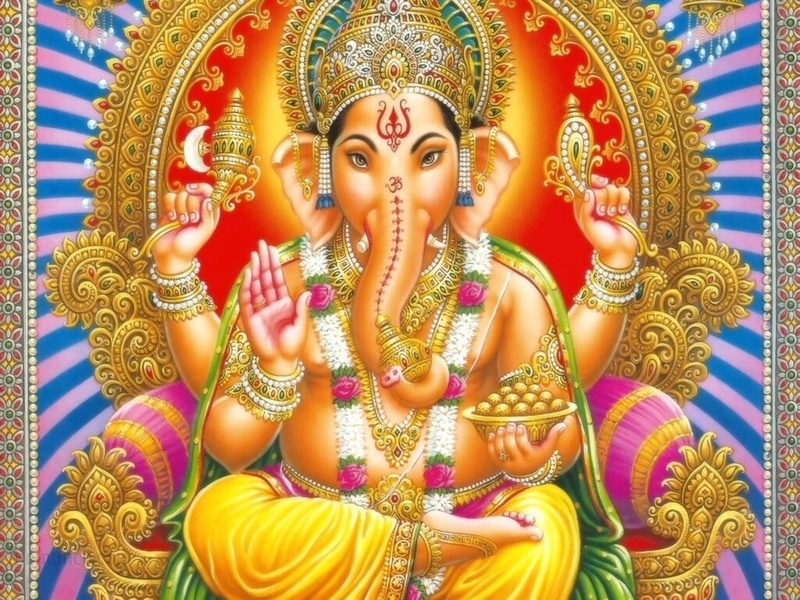 Like the beloved and ubiquitous Hindu god, Ganesha, India is complex, colorful, and beautiful in its incongruity. What a wonderfully crafted observation.I wish I would have done a blog about my travels to Bali and Indonesia.